Cervical ribs may result in thoracic outlet syndrome. 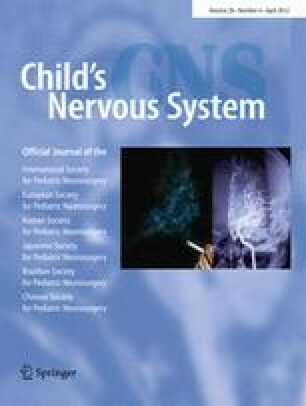 Neurological compromise in children with cervical ribs, however, is rare. We report our experience with cervical ribs in a pediatric population and review this specific literature. In our experience with a pediatric neurosurgical population, symptomatic cervical ribs were often identified in patients with Chiari I malformation. Surgical resection of symptomatic cervical ribs in children appears to have good long-term results. Based on our experience, symptomatic cervical ribs should not be considered pathology peculiar to the adult population. Although uncommon, children may present with symptomatic cervical ribs that may necessitate surgical intervention.